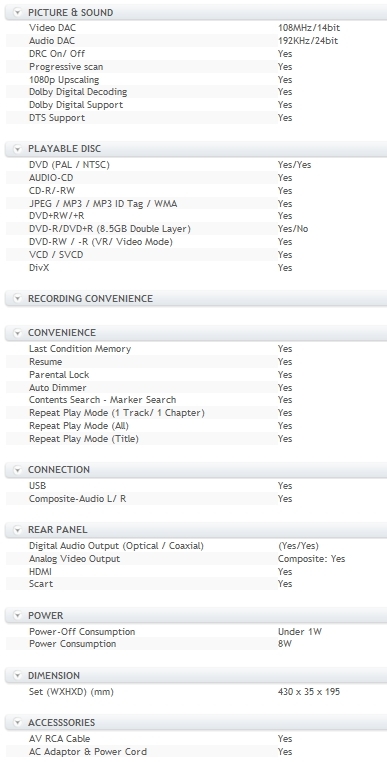 I understand that I can now get a Divx certified DVD player and then use my PC to burn video files onto a CD/DVD as data (ie: in the format the exists on my PC - .AVI, MPG, etc. ), and then play them with the DVD player directly from disc. That sounds like it would help me a lot. The big problem I now have is that even though I have an HDMI graphics card and can play those kinds of data files (.AVI, .MPG, etc.) directcly to my TV, I have to be sitting at my PC to control the playback. A wireless mouse and keyboard would help but I would really prefer the wider range of controls available on a typical DVD players remote control unit. At any rate, I would certainly appreciate any advice or info that any of you may care to share. or buy an lg dvd player. mine handles xvid files beautifully. b-vops, qpel, gmc, custom matrices, non-mpeg resolutions, packed bitstream, 8000kbps bitrates, nothing stops it. Ooooh! That sounds so great. Any idea how much it will cost me? what sounds great? the remote or the dvd player? Well, both of them sound great. Can you tell me which one you would choose? Well, both of them sound great. But I think I'd rather go for the LG player (depending on price). Can you tell me the model number of your LG player? Alternatively, if you can tell me the price, then I can probably find the right one. well, i have both. my pc came with a remote included in the package. i've never used it, though. i've purchased 3 dvd players; a sanyo, a silvercrest, and the lg i've mentioned in my previous post. the lg is by far the best. it cost me twice as much as the other two. the model is dvx392h. probably discontinued now, but i might be mistaken. I sure wish you lived in Toronto and could come to the store with me. But I know that's not gonna be possible. Anyway, I will probably get one within the next day or two and I will post here as to what I got. P.S. The Canadian dollar is now just about equal to the American dollar and so prices in Toronto should be about the same as prices in the USA. I see DVD players advertised all the time for around $50 and so I would expect to pay $100 to get a good one that will do all the things that you said your DVD player will do. 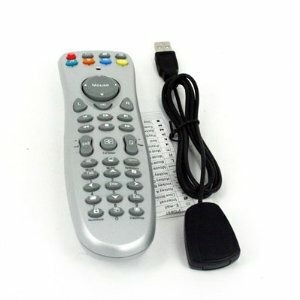 By the way, just out of curiosity, mind if I ask what kind of PC you got that comes with a remote control? That looks fascinating and if it's possible, I would like to get one with my next PC. Current time: 04-23-2019, 11:20 PM Powered By MyBB, © 2002-2019 MyBB Group.